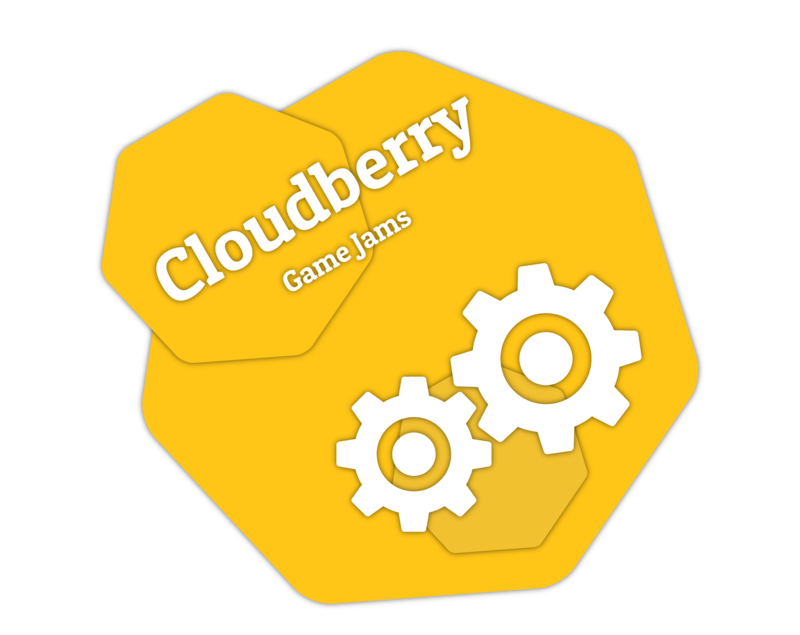 Theme: How related is the game to the theme if the game jam? Fun: How fun was the game? Game Idea: How many stars out of 5 will you give the general idea and the goal of the game? Overall: In general, how many stars out of 5 will you give this game? The #1 winner will get a role in our discord server (this role will let you send messages in the #ads channel to advertise your stuff). winner's name / nickname will also be featured in the #winners channel with all their social network accounts usernames. Teams are NOT allowed in this jam. You can only rate games in this jam if you have submitted your game (if not, you will not be able to rate others games). No NSFW or Jump Scares in this jam.